Surgeon to the stars, Dr. Kristi Funk, has gone on record saying that nutrition is the number one contributor to breast cancer risk - and that meat and dairy are among the top culprits. 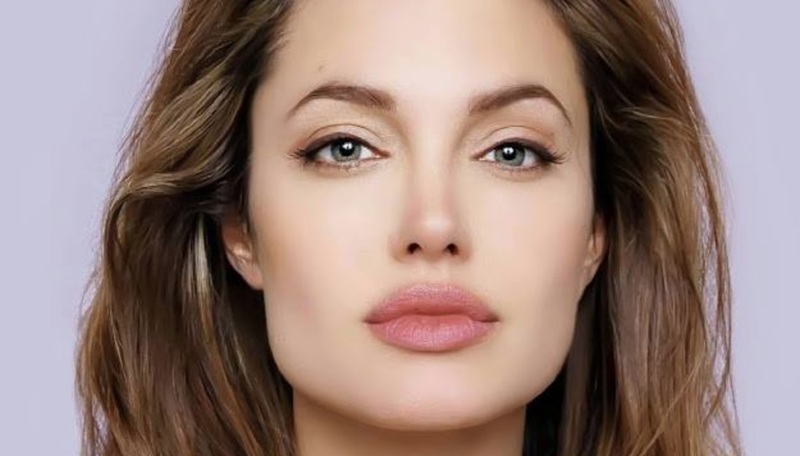 In a recent interview with The Sunday Times, Dr. Funk - whose popularity skyrocketed when actor Angelina Jolie credited her for her decision to get a double mastectomy - explained what she's learned about cancer risk in her decades of work in breast health. While Dr. Funk said that obesity, alcohol, exercise, hormone replacement therapy, and stress can all impact a woman’s risk - she told reporter Helen Rumbelow that the biggest factor is 'definitely nutrition'. 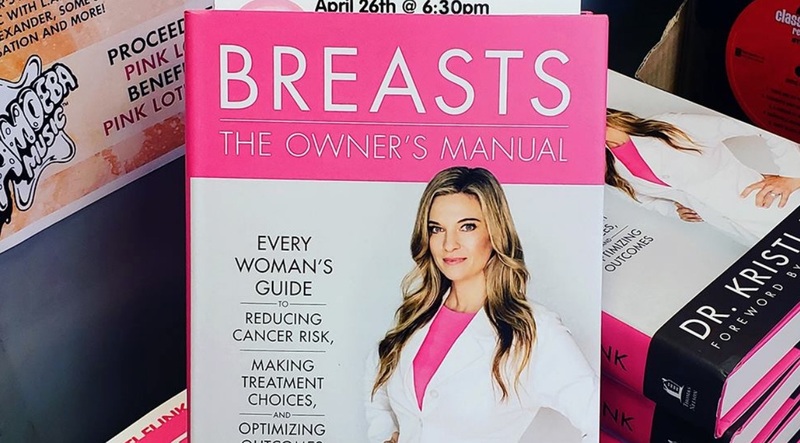 It wasn't until the medical expert endeavoured to write her own book on the topic - Breasts, An Owner's Manual - that she realised how crucial a role nutrition plays in breast health. Having not received any nutritional information in medical school, as is the case for most doctors, Dr. Funk said she 'felt betrayed' by her medical education. Later she appeared on American television show The Doctors to share what she'd learned with other medical professionals. 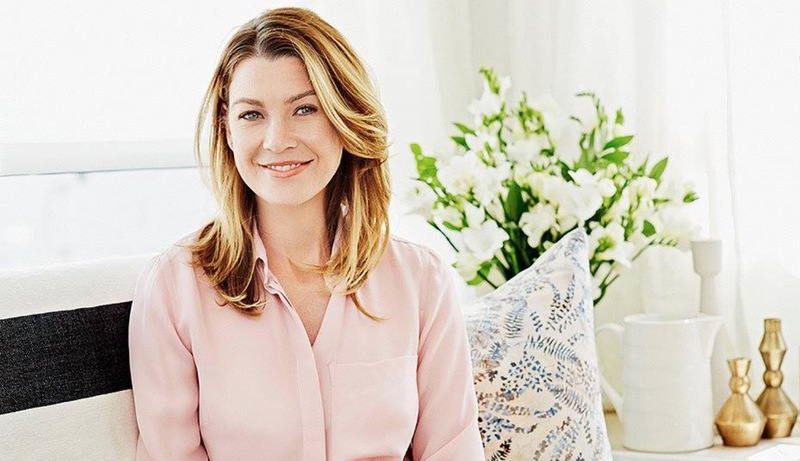 After learning the truth behind diet and cancer, Dr. Funk immediately changed her families diet, and inspired such famous patients as actor Ellen Pompeo to do the same. According to Dr. Funk the evidence is clear cut - so she avoids the 'everything in moderation' slogan used by a lot of doctors when it comes to controversial subjects such as dairy and meat. She said: "If I had a big salad I used to dump a bunch of feta on top. My breakfast was a big plop of Greek yoghurt. I thought that was healthy. "But I became so overwhelmed by the rock-solid evidence that my three sons, my husband and I all became 100 percent vegan and never looked back."